Residential Garage Doors are all we do in Cinnaminson, New Jersey. 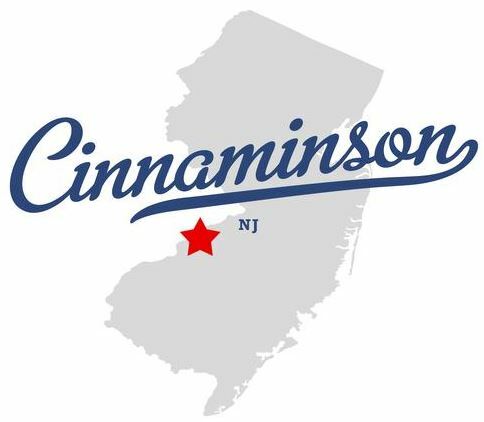 Cinnaminson residents count on us for fast and efficient garage door services since 1990. Click here for a quote. generation business and the owner is present on every job. is NOT a job for a weekend warrior or a typical handyman. Garage doors are heavy and the springs and hardware are under extreme tension and if mishandled, can cause serious injury or even death. That’s why it’s important to call a pro. We fix garage doors and garage door openers every day and if you’re ready for a new garage door or opener, we can handle that too. In fact, we work directly with one of America’s best garage door manufacturers which assures you get a great price on American made product. There’s only ONE Cherry Hill Residential Overhead Door. You found us and we’re looking forward to serving you.